The classical image of the samurai always sees the samurai holding a sword. The movies always show samurai training and fighting with swords. 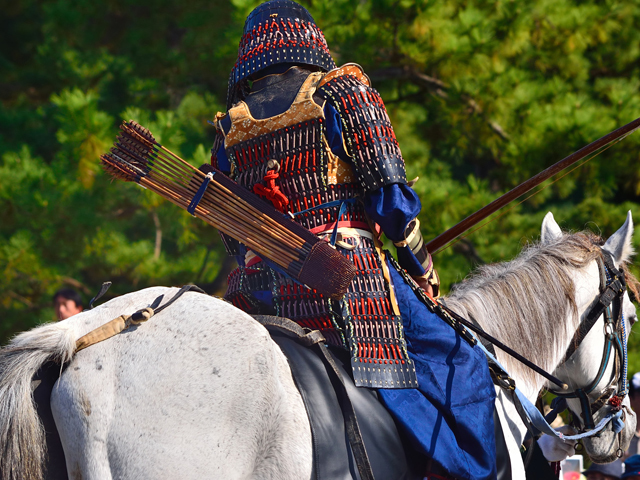 However, there are many other weapons that have been used by the samurai, warrior class, of Japan. Here we will take a look at five of the best, or most interesting, weapons of the Japanese warriors. 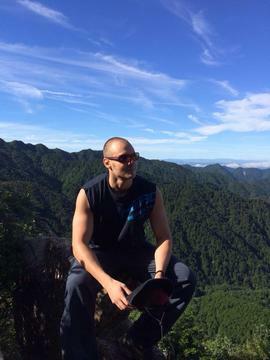 We have to start with the katana, the most famous Japanese weapon. These swords were incredibly strong and would be effective defence when attacked. The image of many manga volumes, and movies, as inspiration for Tarantino’s Kill Bill, show katana being used to slice people apart with blood gushing everywhere. This is not so unrealistic, as katana were sharp enough to cut off adversaries’ limbs. While katana were effective, they were not the choice of weapon when the opponent was wearing heavy armor. For this there were tekkan and hachiwari swords. These were not so sharp, rather they were heavy in order to deliver a greater impact when striking the opponent. 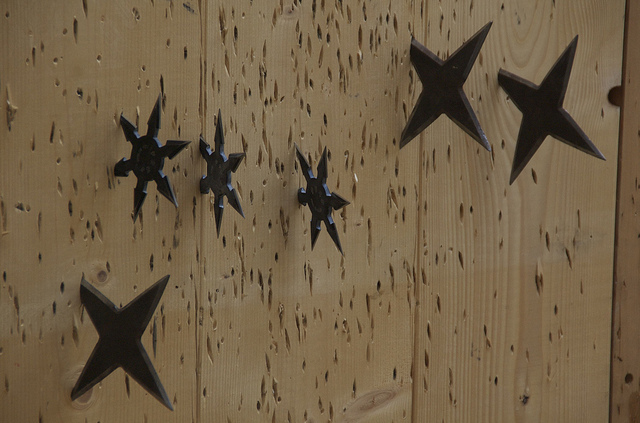 The shuriken were frequently used by Japanese ninja. They were small handheld blades with several incredibly sharp points, normally three or four but sometimes more. The advantage of these shuriken was not only the small size that made them easy to conceal and possible to carry more of them, but also the relative ease of use. Throwing daggers required more skill and mastering the technique involved a long learning curve. Throwing shuriken was much easier to do successfully due to the quick rotation and multiple points. Origami shuriken are commonly made by children who play games such as throwing them into buckets or other targets from a distance. Kubotan, or yawara, were metal rods that could be held in a clenched fist. They were often blunt at the ends but some of them would be sharpened at one end. They could be used for striking, or for adding strength to your own clenched fist when punching. This would protect the hand, which is otherwise susceptible to fractures in battle. Furthermore, the weapon was certainly very effective when used in combination with pressure point striking techniques – often taught in the ancient martial arts. Fukiya have been found in 17th century scripts which date the weapons back to the ninjas. 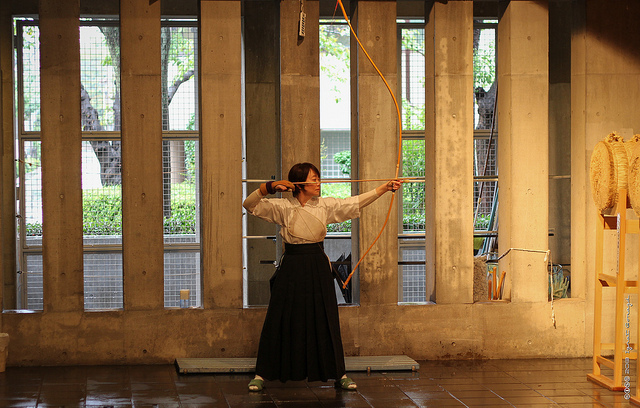 Fukiya were basically blow darts – a weapon that could be used to kill an adversary from many meters away. 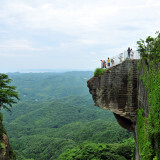 In fact, these days this is a sport and top practitioners are able to achieve distances of up to 90 meters – incredible. Back in the 17th century these fukiya were very quiet and convenient. The darts make very little noise which makes it suitable for a stealth attack against a more numerable opponent. The pipes could also be used for other purposes such as breathing pipes if the escape required going under water. The pipes themselves could even be fashioned from readily available bamboo. Paper was even used on occasion. The multiple functionality of the fukiya extended to hunting, and also messaging – allowing notes to be sent to allies several meters away. 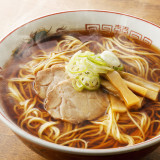 The yumi is a Japanese bow. 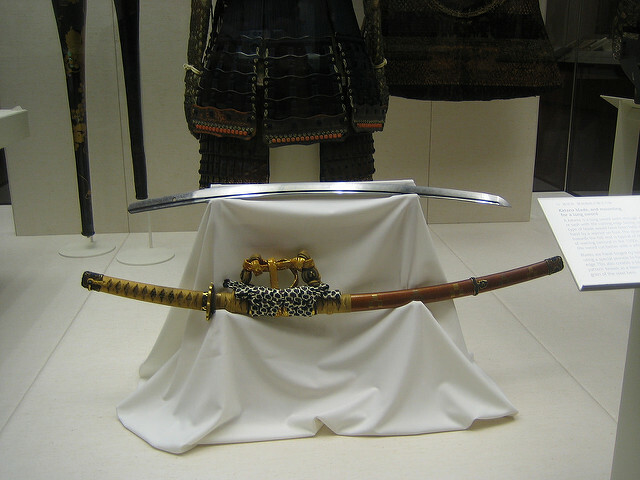 The Japanese bow was the original weapon that the samurai used, long before the katana. 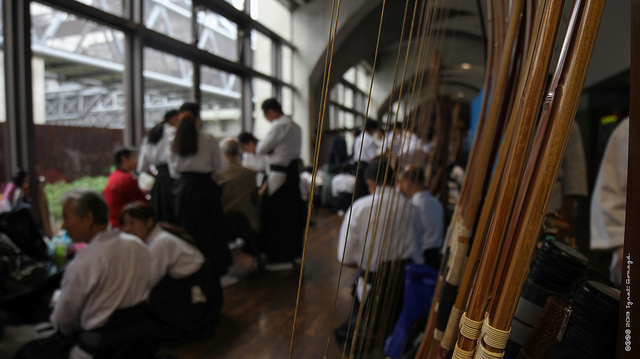 The earliest Japanese bows were used for hunting, recorded as early as 12 thousand years ago. 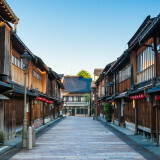 Until relatively recently in Japan’s long history, the nation has been isolated and lagged behind other countries in terms of technology and therefore weapons. While other countries developed wood working techniques that heavily influenced their bow design, Japanese bow makers were only able to increase power by elongating the bow. This led to the creation of 2 meter or longer bows, which give a very distinct image of the ancient Japanese samurai with a bow. The length of the bow, and its rebound strength, meant that it was better to grip the bow lower than centre. This technique was in contrast to how bows were used abroad. While the effectiveness may be no better, it was an innovative solution that at least allowed the Japanese to match their enemies. These early weapons are often depicted in old ninja and samurai programs and movies, as well as in manga. Of course, Japan moved to guns and rocket launchers after beginning trade with Portugal and fairly quickly adopted the use of increasingly advanced weapons. 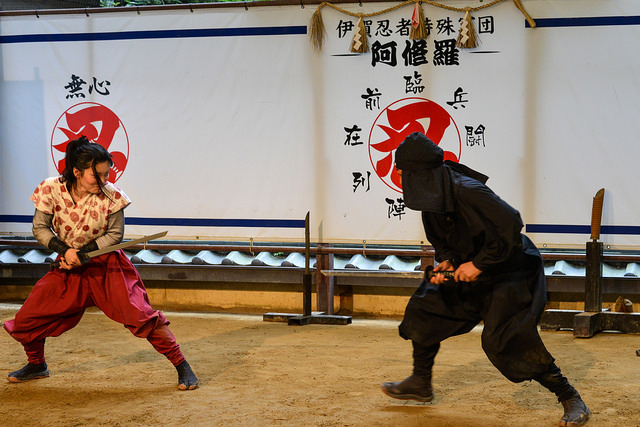 However, kendo (wooden sword fighting similar to fencing), among other arts, are commonly practiced even today. 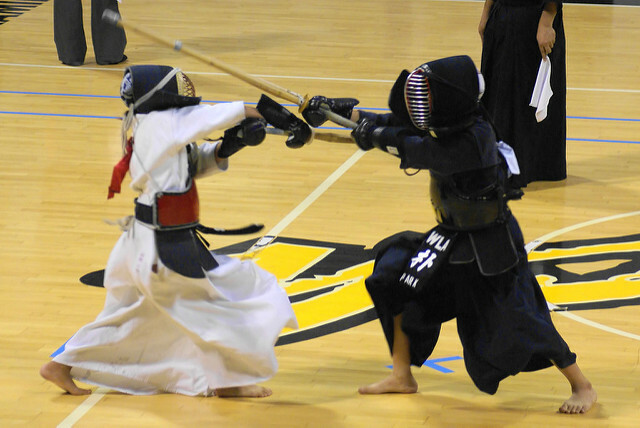 Kendo is a popular middle school club activity in Japan.